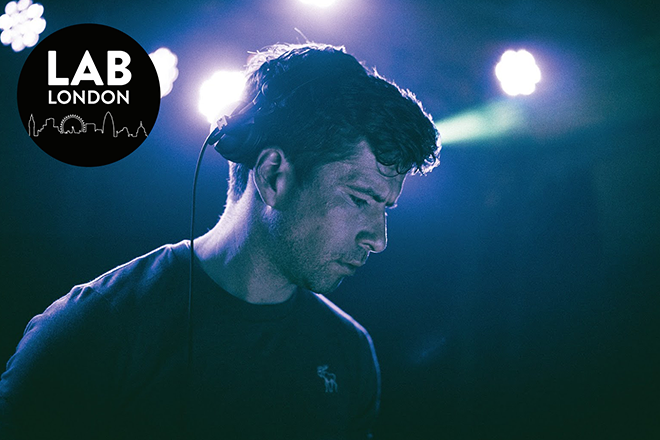 This Friday we welcome LSB onto the decks to melt our minds with his deep and beautiful liquid d’n’b. Since putting out his debut release in 2007, Luke Beavon has maintained a staggering quality across his discography, which has seen him carve out a position as one of the UK scene’s finest figures, underlined by his role in 2015’s d’n’b track of the year ‘The View’. His productions have that transcendent quality of emotional resonance that never fails to move people on the dancefloor. See the Guide mix of solely his own material he turned in last year for an hour-long journey through his smooth and rolling approach. This month marked the release of LSB’s debut album ‘Content’ through Soul:r and it’s another stunner to add to his rich catalogue. It’s taken the prize of drum ‘n’ bass album of the month in our December issue; take a listen to the heartwrenching ‘Capture My Heart’ and you’ll quickly understand why. We can’t wait to have see him in action in The Lab LDN. This week proceedings kick off at 5pm BST, you can tune in live over on our Facebook pageand re-watch on MixmagTV from 6pm BST.